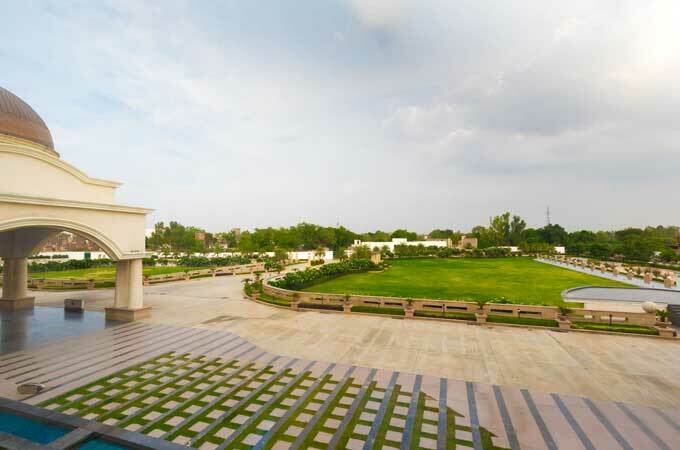 The biggest outdoor event venue in North India, the Amphitheatre at Ramada Lucknow is beautifully and seamlessly built into the frontage of the property, with the unique facade offering a breath-taking backdrop for your events. 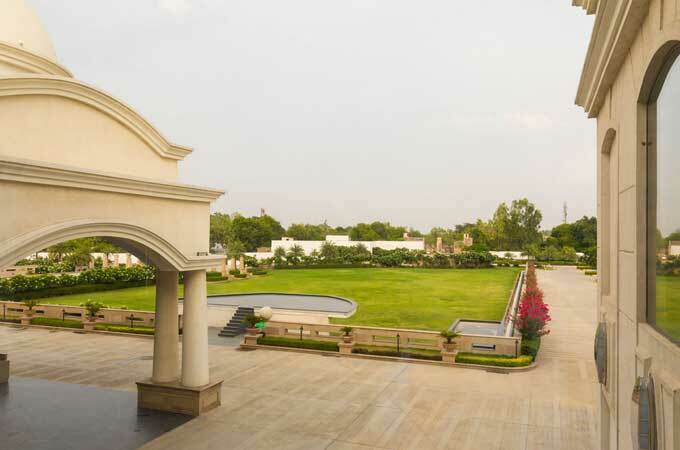 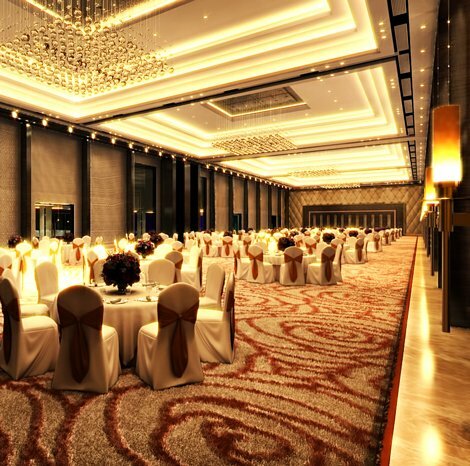 The Amphitheatre at Ramada Lucknow promises to be the go-to destination for the biggest MICE, travel, tourism and wedding events in North India. 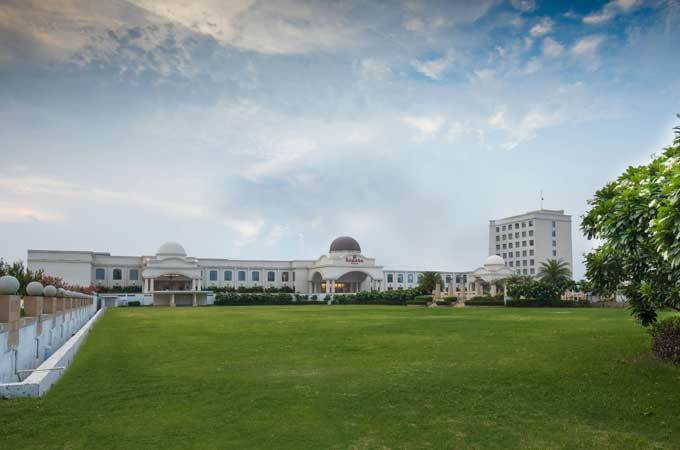 The state-of-the-art Amphitheatre comfortably hosts 2500 guests and the perfect venue for a mix of concerts, family shows, sports, comedy, and multicultural events.